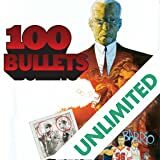 The fifth volume in the critically acclaimed series that looks at life during wartime--America's 21st Century Civil War. 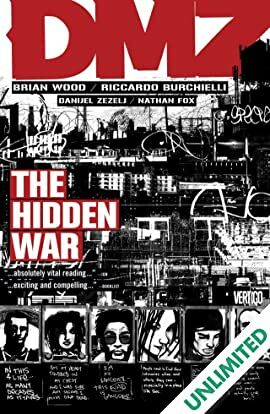 The world and characters of the DMZ--a wartorn Manhattan--are expanded and enriched in this volume as Matty Roth turns his attention to "the hidden war"--the thousands of ordinary people living under fire inside the DMZ. 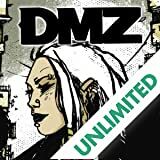 His subjects include a guerilla artist in the underground arts scene, a former ally who's now worse off than a homeless person and the powerful head of an organization within the DMZ and more.